The general market broadcast spots will air during prime time, cable, late night and sports programming on networks like CNN, Food Network, NBC, ABC, FOX Sports and the Travel Channel. Radio, print, digital and out-of-home media elements will target affluent consumers who seek one-of-a-kind amazing experiences that they can share with their social circles. 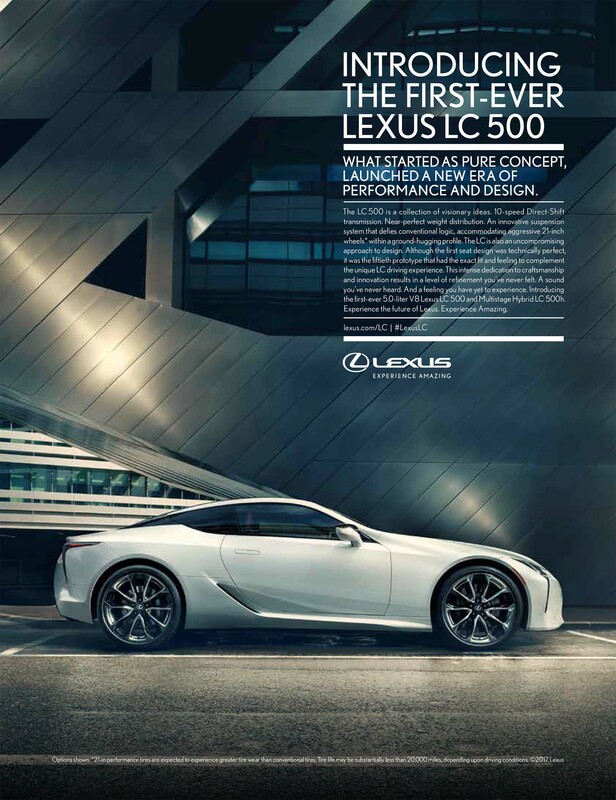 The print campaign will be featured in titles such as DuPont Registry, Road & Track, Robb Report, JetSet and GQ Style. Digital banners and interactive mobile units will increase engagement through key sites like ESPN, Autoblog, NFL Network, CNN, ABC as well as social platforms like YouTube, Instagram, Facebook and Twitter. Out-of-home placements including traditional and digital billboards will boost awareness in cities like Los Angeles, New York and Washington, D.C., including high-profile media placements in Times Square and at Verizon Center. The spot is available for viewing at https://youtu.be/sclZFddqRxw. See photos of the LC here. 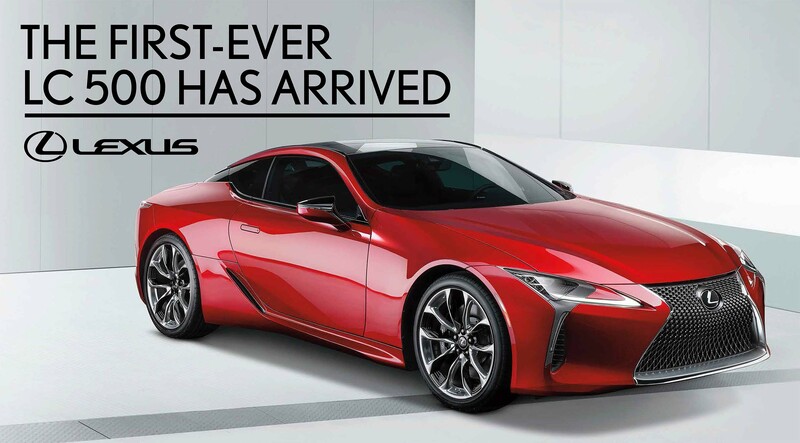 Social media users can follow the conversation with #LexusLC. The vehicle is on sale now in dealerships. 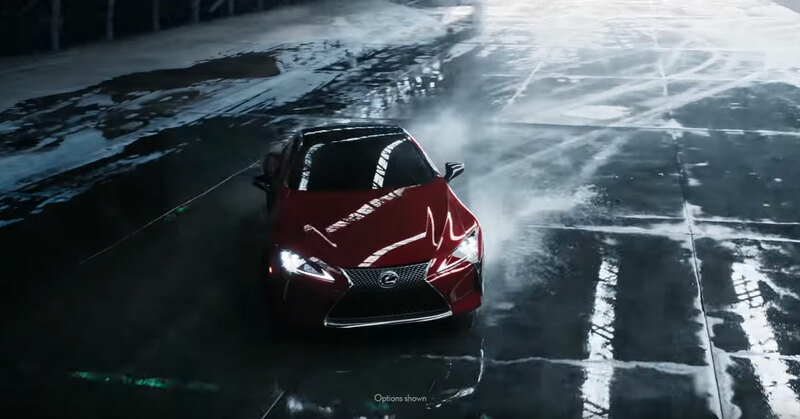 Lexus’ passion for brave design, imaginative technology, and exhilarating performance enables the luxury lifestyle brand to create amazing experiences for its customers. 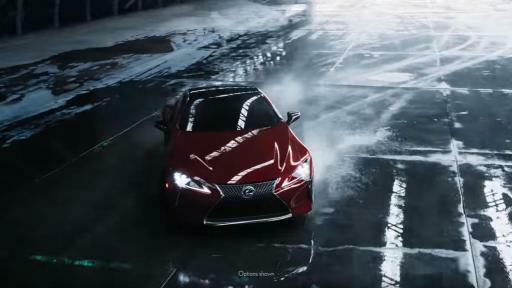 Lexus began its journey in 1989 with two luxury sedans and a commitment to pursue perfection. 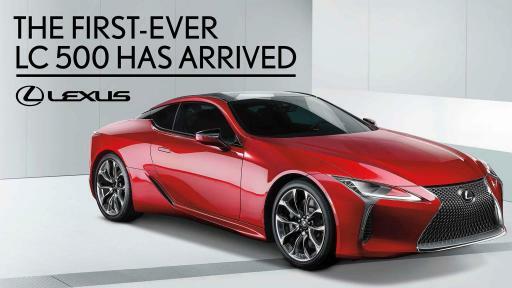 Since then, Lexus has developed its lineup to meet the needs of global luxury customers in more than 90 countries. 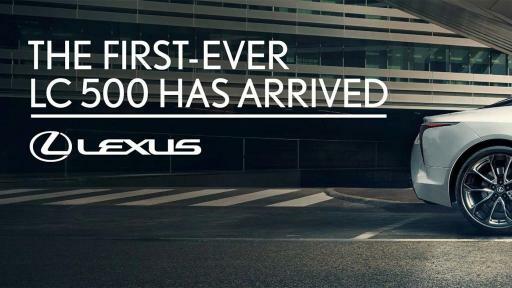 In the United States, Lexus vehicles are sold through 237 dealers offering a full lineup of luxury vehicles. With five models incorporating Lexus Hybrid Drive, Lexus is the luxury hybrid leader. 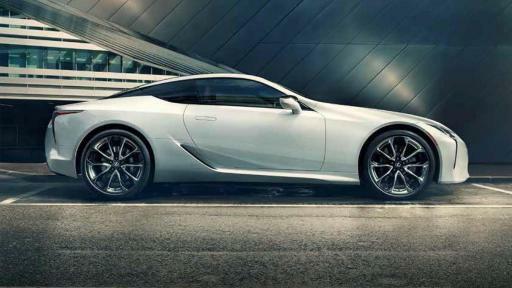 Lexus also offers six F SPORT models and two F performance models.